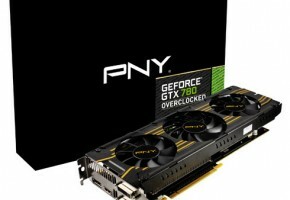 Following the GeForce 660 and 650 Ti Boost price cuts NVIDIA decided also to lower the prices of high-end segment. 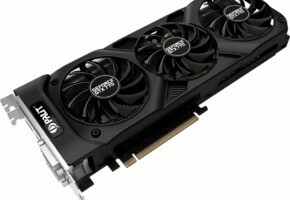 Current price of NVIDIA’s GeForce GTX 780 is far from being competitive in comparison to Radeon R9 290X and the upcoming R9 290. 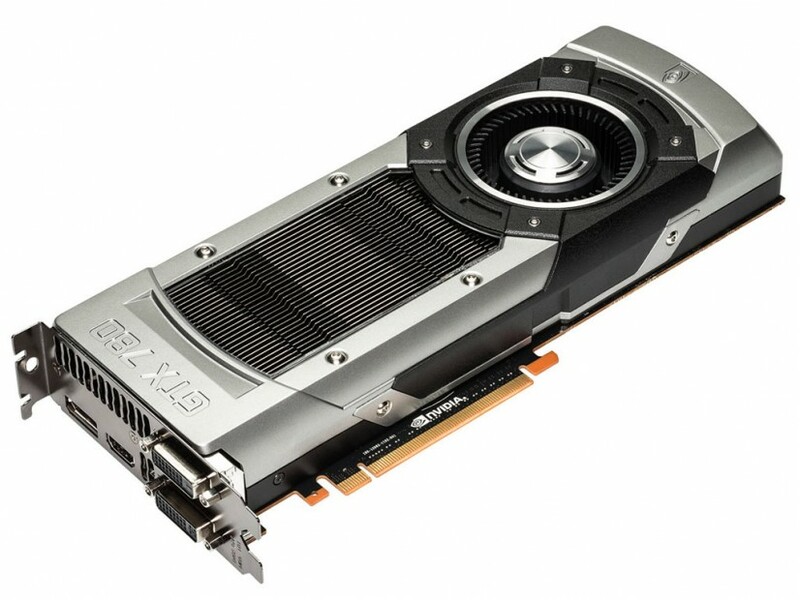 Both cards are supposedly faster than GTX 780, so the Green Team had no choice but to lower the price of their flagship. 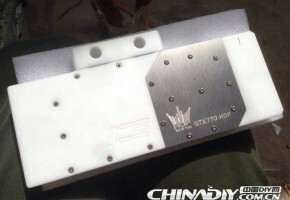 Of course NVIDIA has still an ace in the hole, yet unreleased GeForce GTX 780 Ti, but it’s only two weeks before it reaches the market. 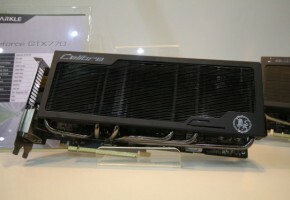 NVIDIA’s GeForce GTX 780 will receive a price cut over $100. That’s 499 US dollars or 430 EUR. 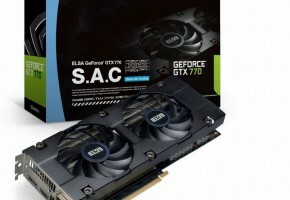 NVIDIA’s GeForce GTX 770 will now cost around $50 less (329 US dollars, 279 in EUR). These price cuts were just announced minutes ago, it will take some time before stores will start updating their listings. 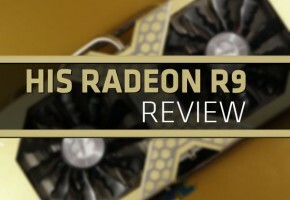 It’s still worth to wait for Friday’s R9 290 announcement, just to be clear which card is going to be best offer for the price.